Stump removal service is what you need for your garden when you want to remove an existing tree stump entirely and redesign your landscape. You can either leave the space empty or choose to grow another tree in the same place. There are plenty of stump removal companies on the island but finding the right one that will provide you with the kind of professional stump removal service you are looking for is not always easy. In order to separate the wheat from the chaff, you have to look for a company with a great track record that has been in business for a long time and with glowing customer reviews. The good news is that our company possesses all these traits on top of being fully insured and bonded. We take into account the accessibility of the stump, its size, the number of stumps if there are several, and possible lot clearing in some cases. The quote we will give you is based on all these criteria. Grinding or cutting out the stump are ways to get rid of the stump in your garden. A tree stump can take years to decompose on its own, which is why it’s important to accelerate the process if you don’t want to wait. Your yard will soon be ready and prepared for a brand new look. 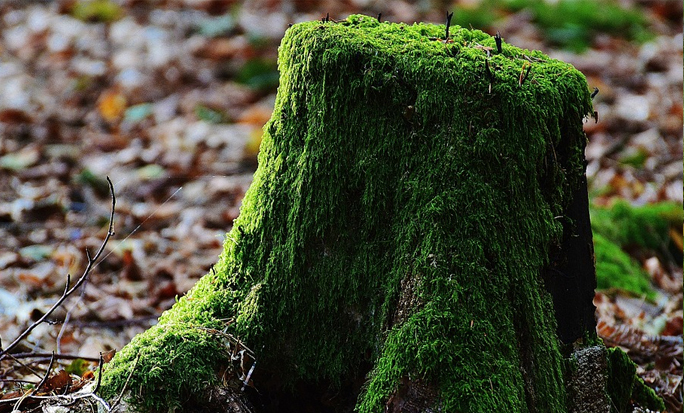 Try our tree stump removal service in your area and see for yourself how professional and reliable our experts are. Rest assured that you will get the best quality and service possible, and all this at a price you can afford. We are working hard to become the number one stump removal company near you. 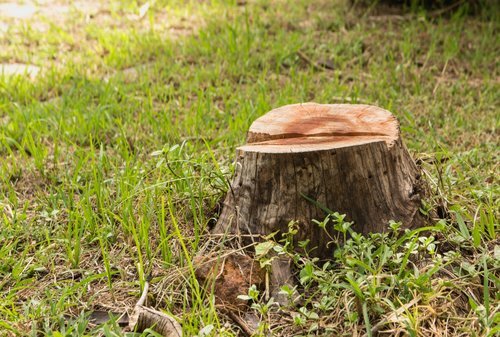 Our stump removal services will amaze you by their efficiency and you will certainly love the results when you see the ground of your property finally free of stumps and roots. Imagine what your landscape could look like once the stump has been removed! 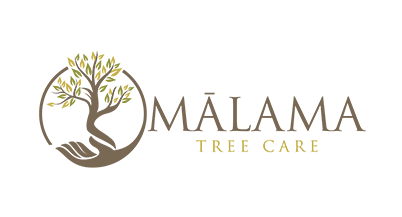 Give us a call now at 808-468-7414 or send us an email if you want to learn more about our tree stump removal services. Our stump removal specialists will be glad to come to your property to assess the situation and give you a free estimate based on the extent of the work that needs to be performed.